I am so glad to be a part of this project, which is very important as it is not only promoting literature but also multicultural understanding. I believe that education is the most important path to peace on earth and that we have an obligation to make a difference to the world, even as small as it may seem. It has been a very meaningful and worthwhile journey with all the other storytellers from different places and different cultures. I become very emotional when I see my contribution from Afghanistan in this book. It has been equally wonderful reading what others have written. Nothing is more fulfilling than having other read and feel some of our own joy and pain and that is a most beautiful way to grow too. As the steward of this magnificent project, I am grateful for the experience it allowed to travel the amazing path of the Magic Diary. A unique adventure that has been just as fulfilling as educative, but most importantly reassuring of the power of combined creative, loving energy that can move mountains. A great adventure where the gift of friendship, precious as it is, was embellished by the richness of learning and experiencing a project that embraces many countries and cultures. A truly international initiative with each of us enriched by this experience. From a critical perspective, I think storytelling is an art of empowering the marginalized. The “1100 Arabian Nights” is an example of empowering Scheherazade, as a woman, over the “master and slave” social relationship… that is why storytelling is so remarkable. That is why this project is so amazing. The writers in this diary share heartfelt, tragic, miraculous, and inspiring stories of their unique paths from their lives and lands across the globe. We learned amazing truths from working together, in being transported to each other’s lives. We believe you will too. Here’s an amazing community of writers, designers, editors; people who dare to give a voice to the silent world around them. 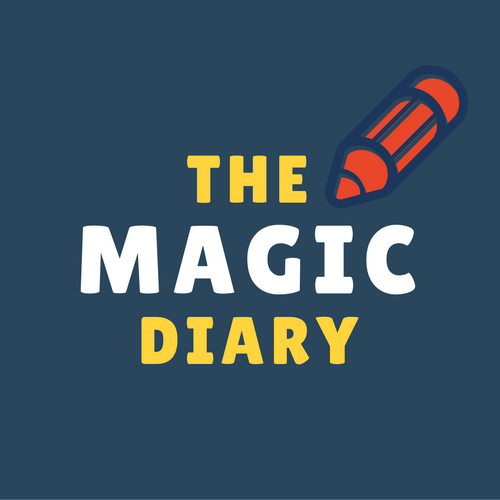 None of what we achieved would have been possible without the amazing, cooperative, and adventurous spirit of and the convivial atmosphere of our Magic Diary “family.” A family that reaches out to people across the globe and makes everyone feel at home.